As an alum, you are entitled to an exclusive array of benefits and preferred rates. 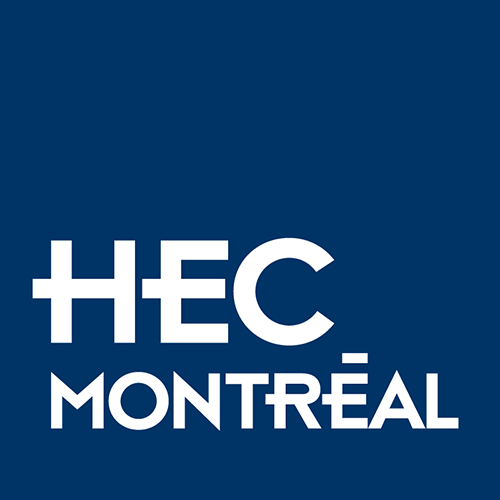 No matter how long ago you graduated, HEC Montréal will always be here for you. HEC Montréal returns to downtown with the construction of a brand new building! Your contributions enable us to develop scholarship programs, invest in research and improve the campus experience for students, thereby helping to prepare the next generation of managers and executives who will lead our society forward.